Hello Team. I hope you all had a great Thanksgiving and enjoyed time with family and friends. This is a busy time of year for everyone. Not with just the holidays but also with Avon. The holiday season is our busiest selling season. We are currently in the last campaign of the year. You can earn double dollars in sales awards. Now’s the time to double up on award sales and reach your end-of-year sales achievement goals. 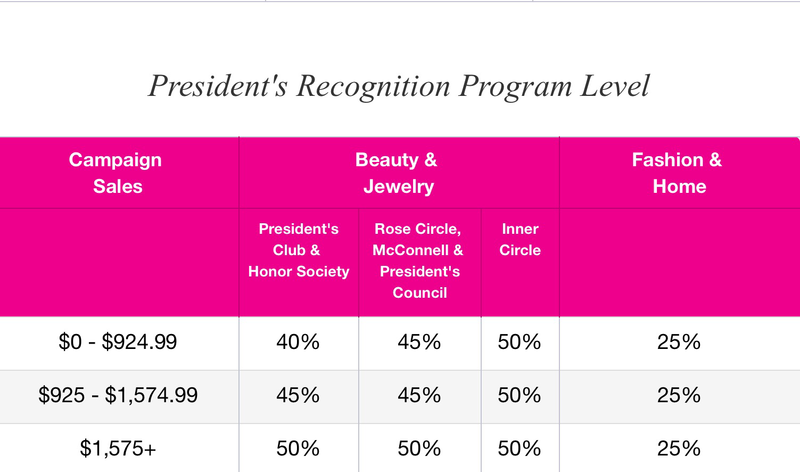 As Avon celebrates the 50th Anniversary of President’s Club they are helping all Representatives achieve their goals and have a strong start to the New Year!. Get all the details on YourAvon.com on how you can earn Double Dollars this season. Starting December 1 thru December 12, 2017, you can offer one deal each day to your customers for online shopping. 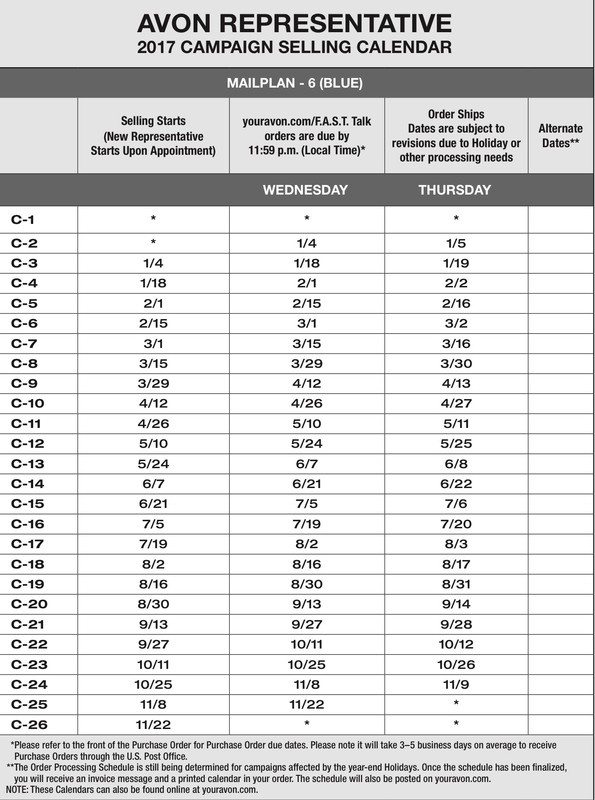 Be sure to check youravon.com under Beauty Buzz to get the specifics on what will be offered for each day. Also visit the Avon USA Representatives Facebook page and the unique code your customers will need for each deal will be given at 9 AM EST. Remember to share your online store link so your customers can shop with you. REPFEST – The dates for RepFest ’18 has been published! 2018 will be the third year of RepFest. So mark your calendars for Avon’s biggest event of 2018. RepFest will take place from Friday, July 27 through Sunday, July 29. The location hasn’t been announced yet, but stay tuned for more details coming in January. Start saving now! This event is open to ALL AVON REPS and I’d like to see you all there next year. The December Virtual Sales Meeting – This month’s sales meeting will take place on Tuesday, December 19, 2017 at 8 PM EST. Tune in to get important information on Campaigns 3 and 4 that will get you set for the holidays and the start of the New Year. Our Home Office will share details about the Espira launch, Valentine’s day, a new collection with southern charm and more. Register now at youravon.com to join the meeting or to listen to a replay after the meeting. Did you know that all Avon Representatives can now start a team online? 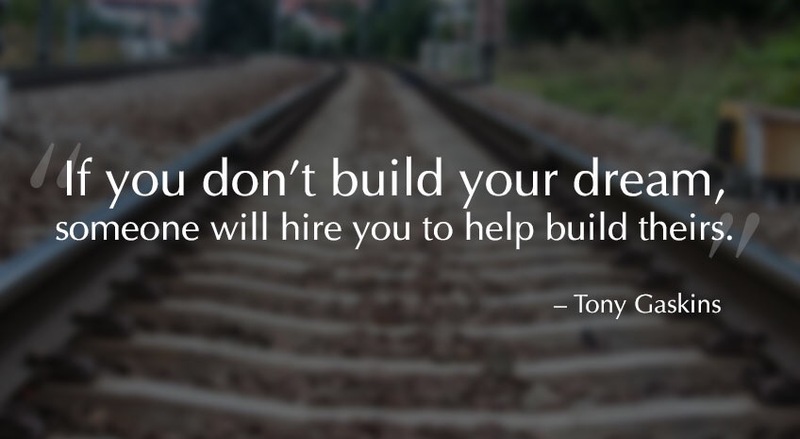 That means you can start a team nationwide by promoting the Avon Opportunity online. Tell prospects to go to http://www.startavon.com and enter your reference code. Your reference code is the last part of your Avon website URL. Since my Avon website URL is http://www.youravon.com/edavis4313, my reference code is edavis4313. You can also promote the Avon opportunity directly from the Social Media Center on YourAvon.com in the web office. If you’re not an Avon Representative yet, but would like to start your own business contact me or go online to http://www.youravon.com/edavis4313 and click THIS IS BOSS LIFE. 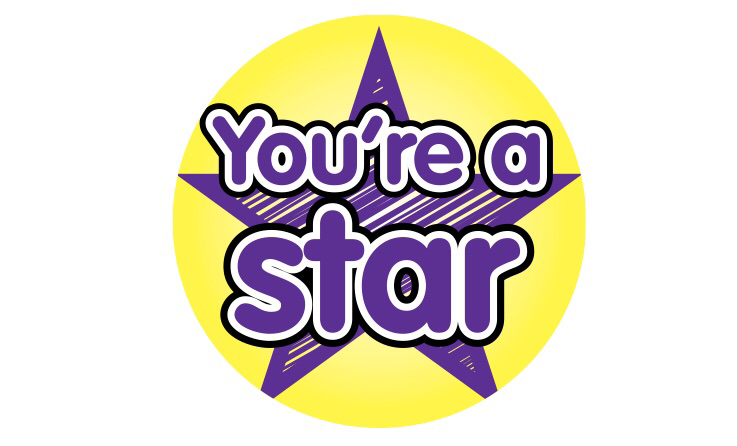 Top Sales – Congrats Ladies!!! Remember team, I’m here to support you so please reach out if you need help or have questions. Anyone else feel like this year is moving too fast? I can’t believe the holiday season is almost upon us. There’s a lot going on with our company and I hope everyone is taking the time to read all the emails coming out and checking out the Avon Buzz found on YourAvon.com. Below I’ve provided some information on a couple of the activities taking place. 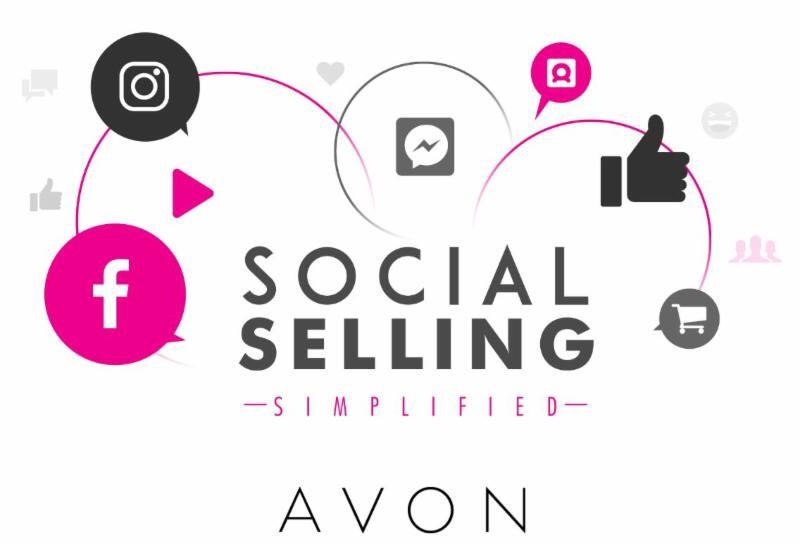 Avon kicked off an Eight Week Training Series called Social Selling Simplified. These trainings take place every Wednesday at 8 PM EDT. We’ve completed four weeks so far. It’s not too late! You can still register to take the remaining classes and even catch up by listening to the replay. Get more details by going to yourAvon.com. Everyone should know by now, that Avon has introduced the A Box. The A Box is Avon’s beauty box packed with hand-picked favorites each campaign. There are full size and trial sized products in each box. A new one is available each campaign. Each box is $10 when your customer places a $40 order. This is a great opportunity for your customer to try some of our best selling items at a discount. With the catastrophic flooding and wind damage done by Hurricane Harvey, Avon has created the Hurricane Relief Bundle. This bundle is $10 and will help fund a selection of critical personal care products and houseware items. Avon will transport these items to area shelters and domestic violence shelters in the Houston area. The entire $10 is donated to this cause. Avon nor the Avon Reps are making money from this effort. This is a great cause to share with your customers. They can order through your e-store or through their personal Avon rep. The line number for this bundle is 258-076 and will be available until those in need no longer need our support. There is no limit to the number of bundles anyone can order. Your invoice will note that this is a Gift-in-Kind, Charitable Donation to Hurricane Harvey Relief. Drive Like A Boss Workshop – Avon will be offering these workshops in 50 locations through September in English and Spanish. The workshops are a Full Day of FREE training and gets you one step closer to earning your very own Mini Cooper and accelerating your business. Get more details at YourAvon.com and register to attend a location near you. The September Virtual Sales Meeting – This month’s sales meeting will take place on Tuesday, September 19, 2017 at 8 PM EDT. The Avon Home Office will share the latest beauty trends, cool fall fashions, and amazing products we have to have and share with our customers. If you are unable to make the meeting still register at YourAvon.com and you’ll be able to listen to the replay at your convenience. Remember team I’m here to support you, so please reach out if you need help or have questions. 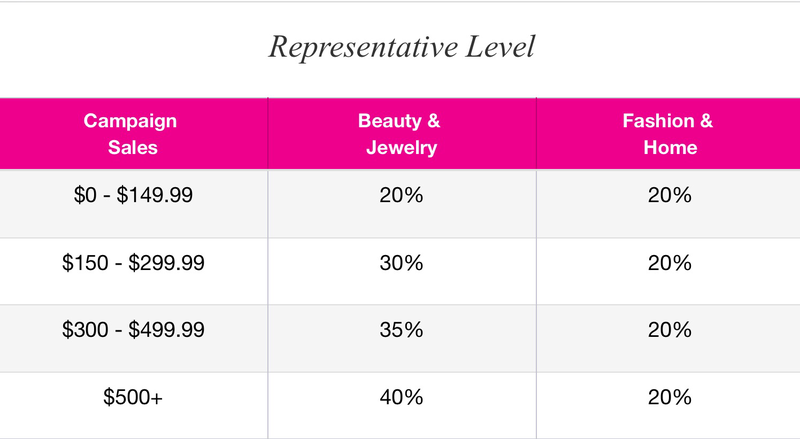 Campaign 21 has started and so has New Incentives offered by Avon. Check yourAvon.com for details.